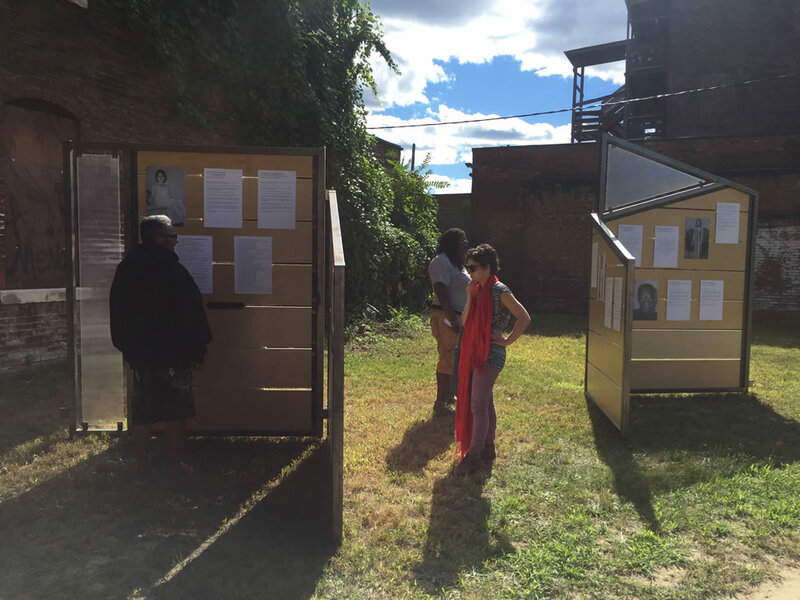 Beginning in 2016, Wistariahurst has made it a primary goal to get out into Holyoke as much as we can, bringing art, music, and history to unusual and new spaces throughout our City. 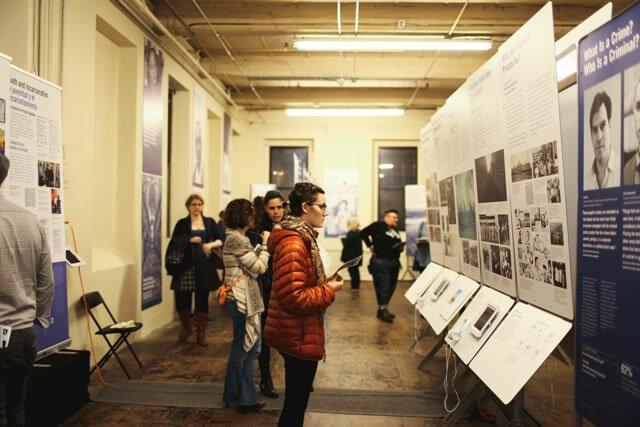 Projects so far have ranged from installing exhibits in spaces throughout the City, to collaborating with other facilities to host performances, to teaching classes or presenting lectures at partner organizations. 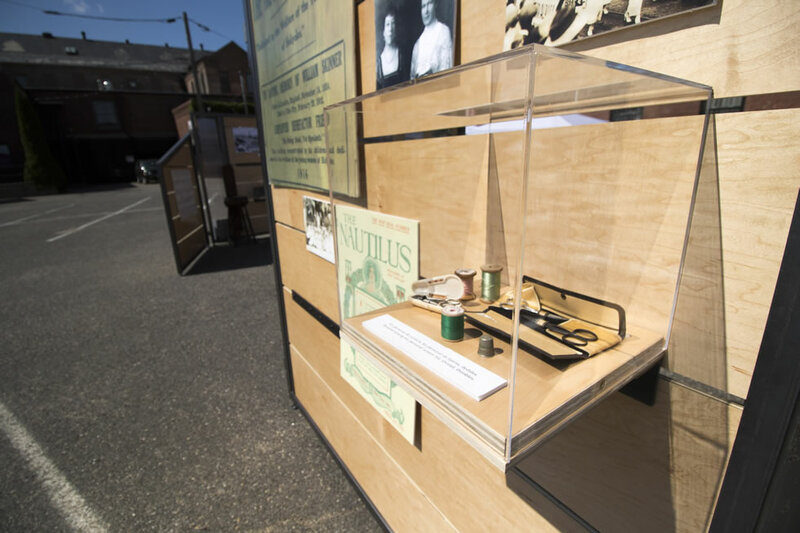 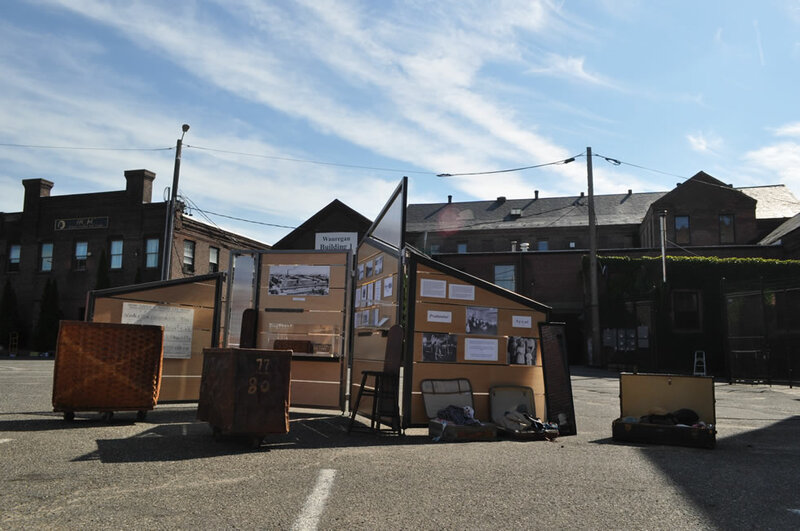 In 2016, with support from Historic Holyoke at Wistariahurst and an anonymous donor, Wistariahurst worked with the designers and fabricators at Brick Coworkshop in Holyoke to create a traveling museum experience for our community. 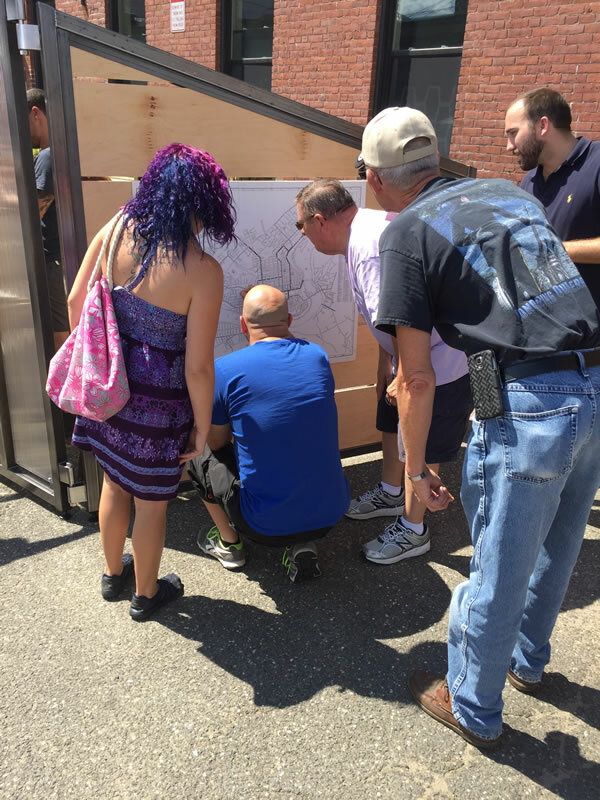 The structure enables us to take our history, collections, and educational activities on the road to all kinds of places throughout Holyoke. 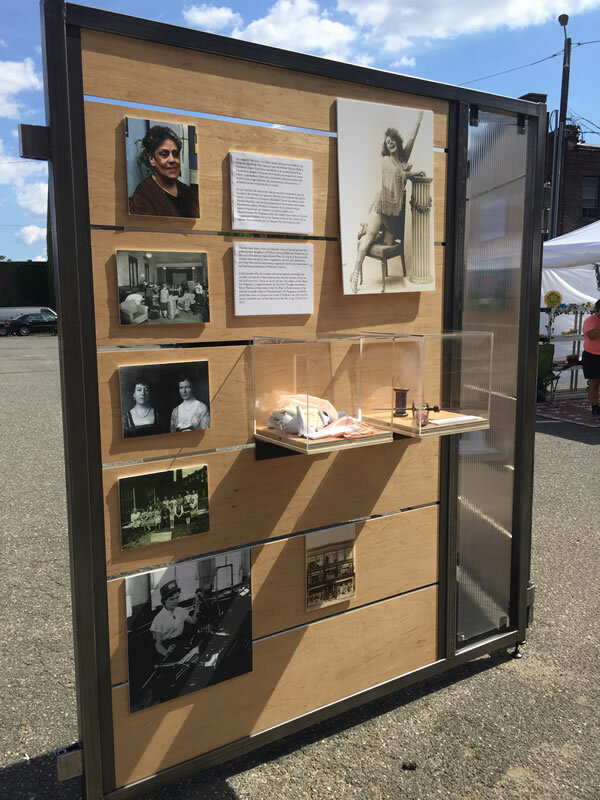 In 2016 we debuted at Celebrate Holyoke, with an exhibition of highlights from the Wistariahurst archive’s Holyoke collection, and Taste of South Holyoke, with Nuestras Abuelas. 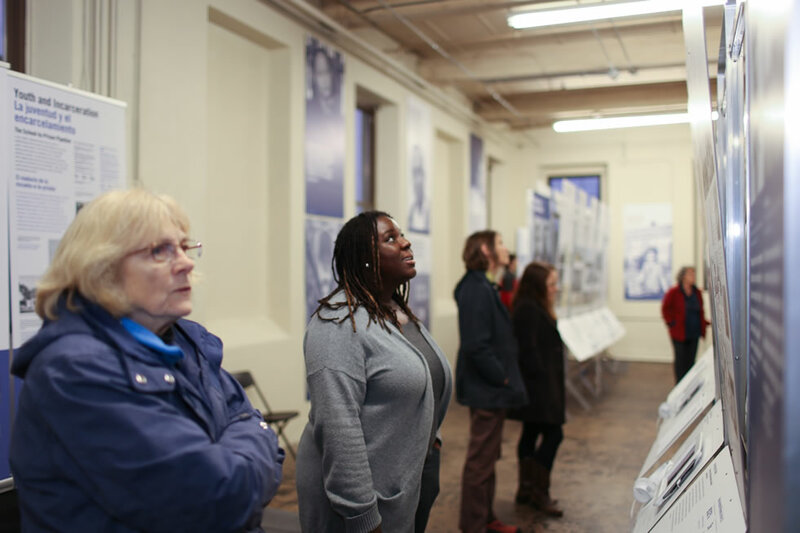 In 2017, we will be featuring the new exhibit “Women Making Change,” which features the stories of incredible women from Holyoke’s past who helped to change the course of history on local and national levels. 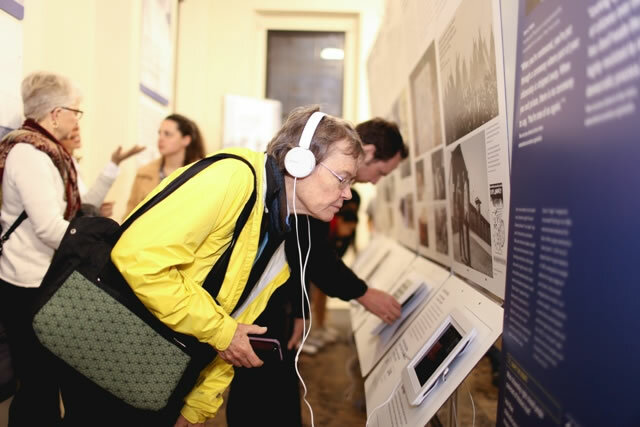 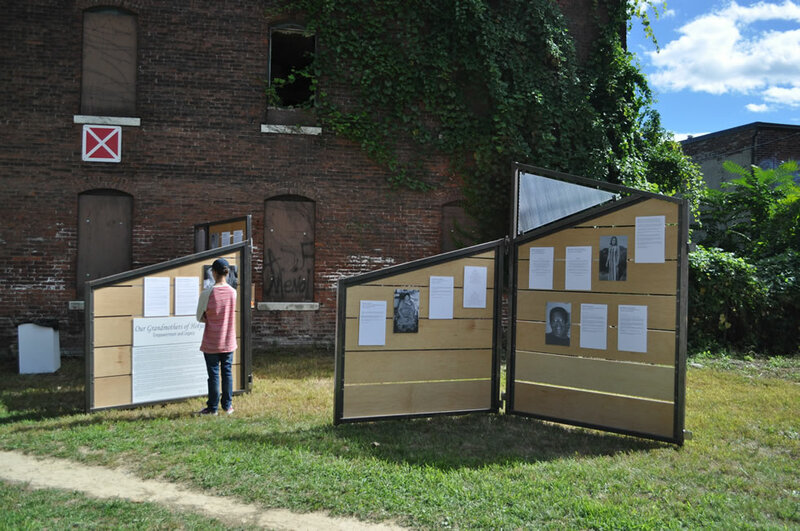 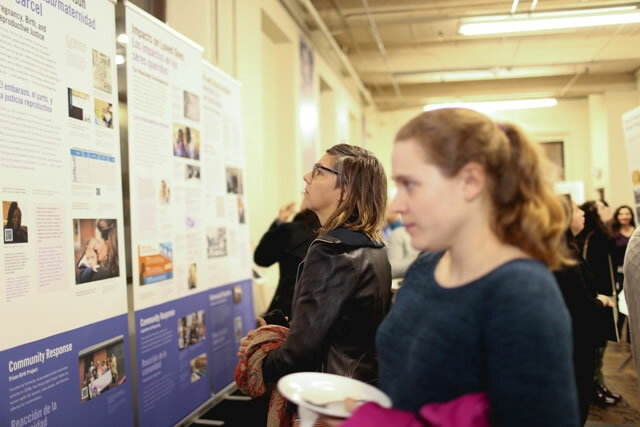 In March of 2017, Wistariahurst, in partnership with the Feinberg Family Distinguished Lecture series of the Department of History at UMass Amherst, hosted the national traveling exhibition States of Incarceration: A National Dialogue of Local Histories in off-site space donated by The Wauregan in downtown Holyoke.